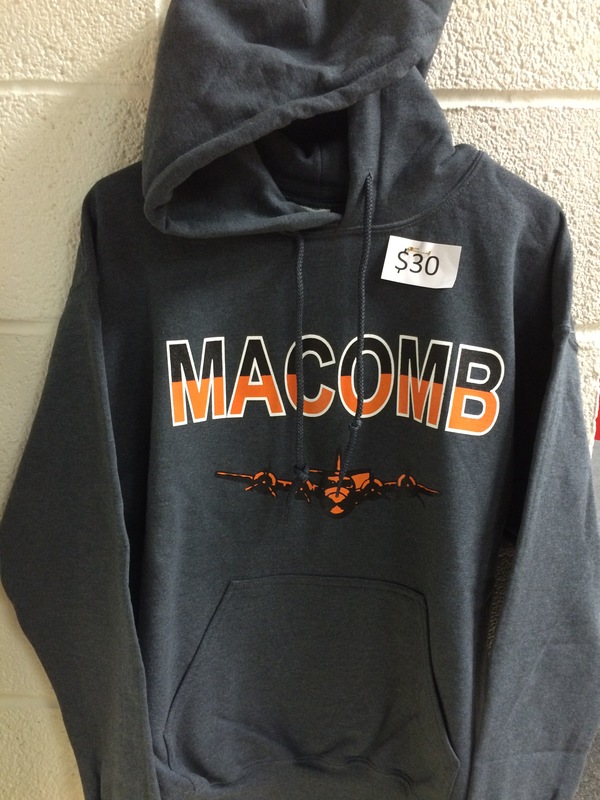 Pay for Spirit Merchandise online here. 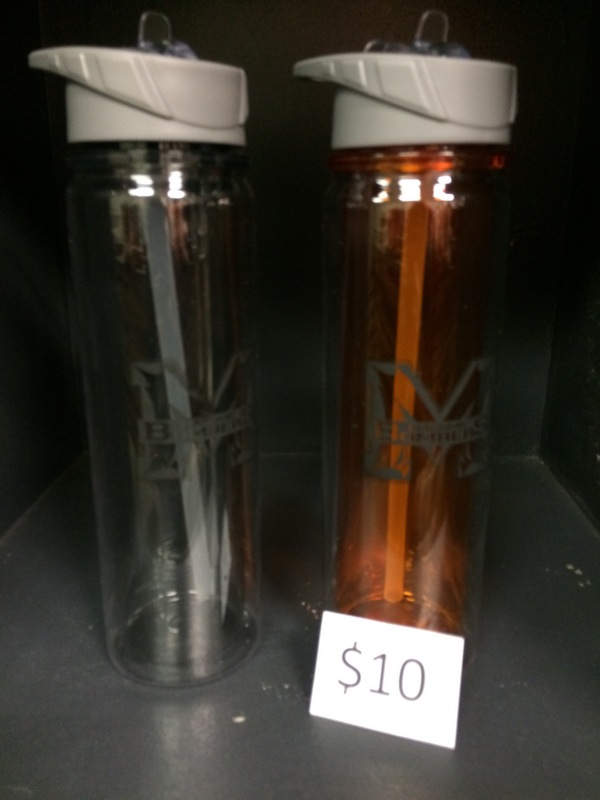 This works great if you are at the Spirit Booth and don’t have enough cash on hand! 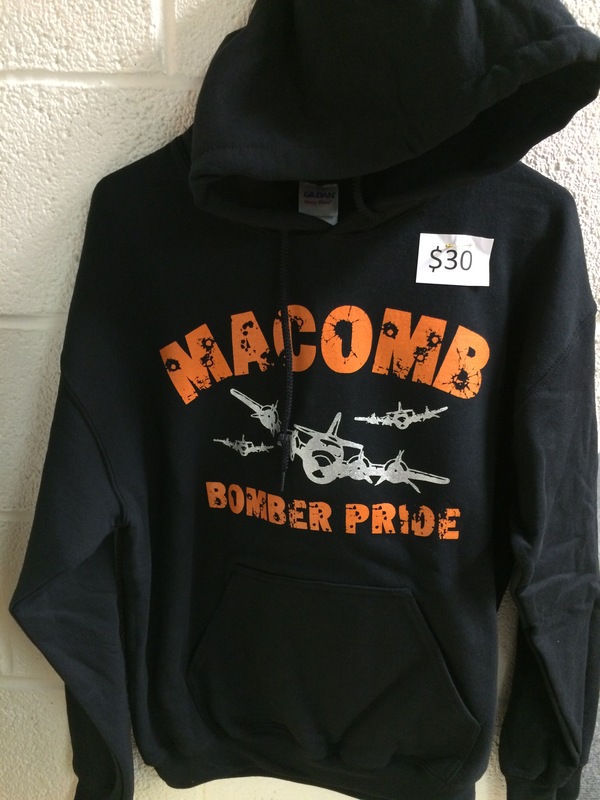 The Bomber Booster Club sells apparel (shirts, jackets, shorts, hoodies, etc.) and accessories (duffel bags, blankets, umbrellas, beads, etc.). 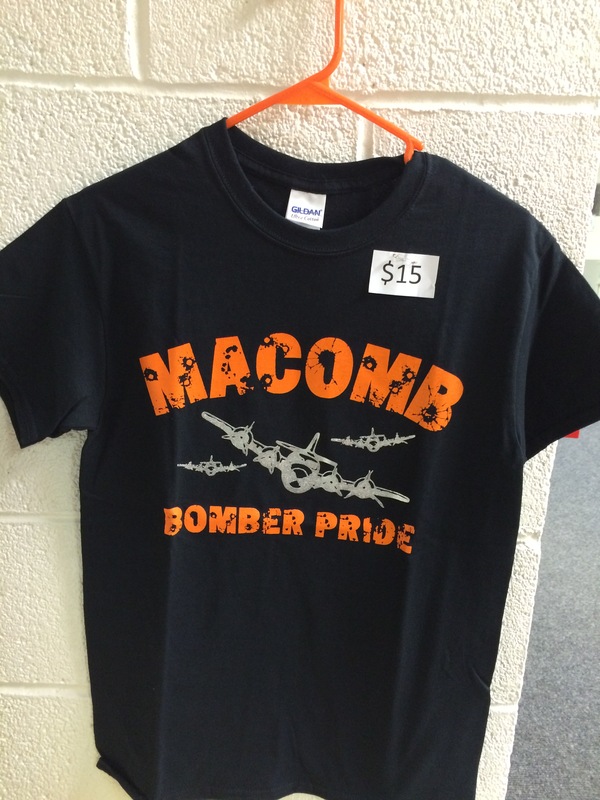 A Spirit Booth is also open at numerous Bomber events throughout the year. 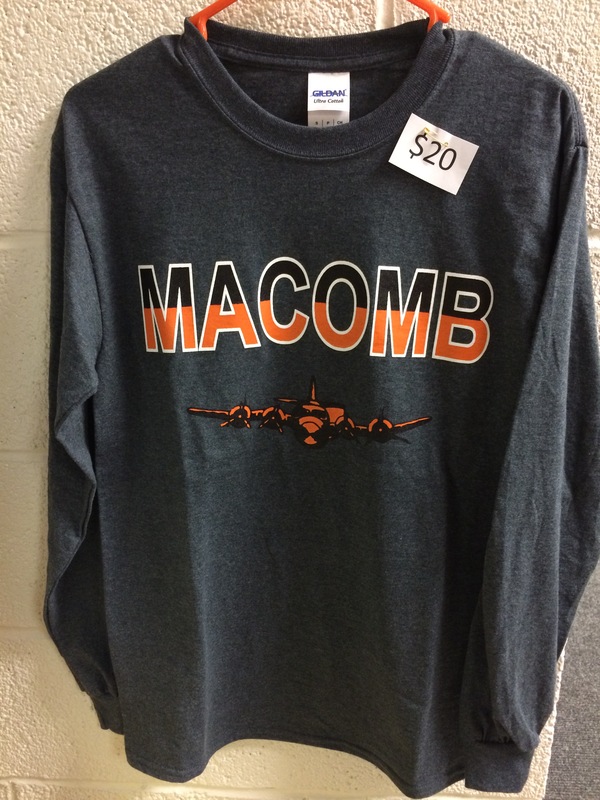 Here are a some of our items for sale.